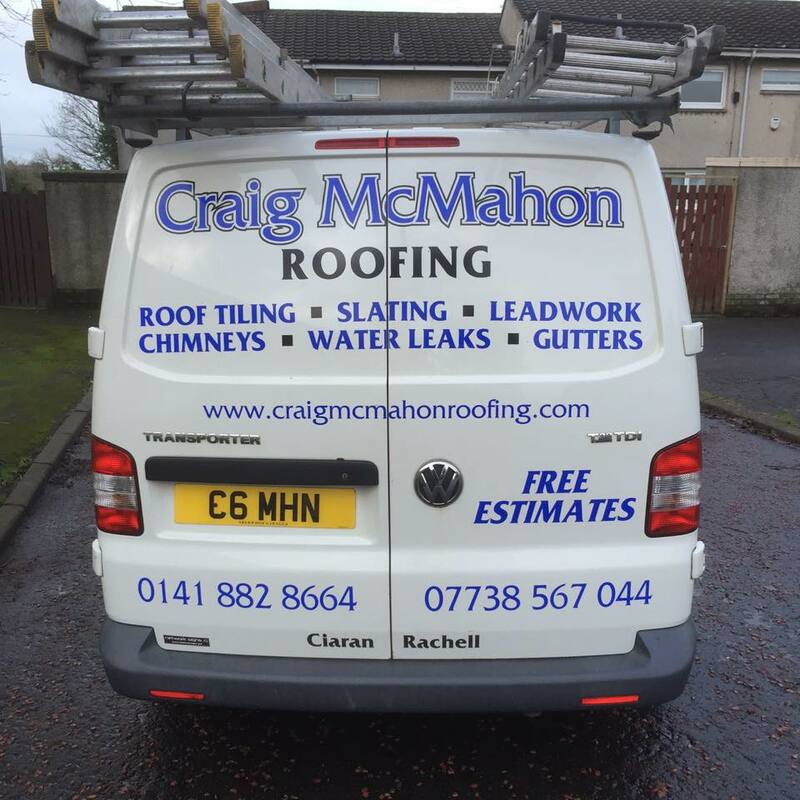 Craig has done a lot of roof and guttering work for myself and my family at a very reasonable price and excellent workmanship and cleared up after the work was finished. I would certainly recommend him to anyone. Craig has done two jobs for my family top class work with competitive rates could not recommend any higher. What can i say about this guy ?? He is the most hard working honest man i have ever met ! I can't recommend him highly enough ! I have had a few jobs done by Craig over the years,always a 1st class job and reliable, would recommend to anyone looking for quality job. I got my new roof guttering and down pipes done by Craig. Fantastic job fab tradesmen.